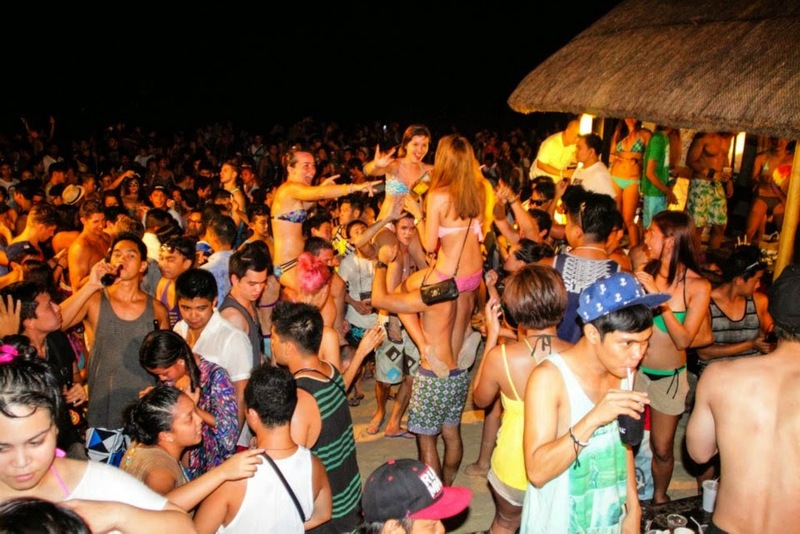 Laboracay is one of the biggest events in Boracay. 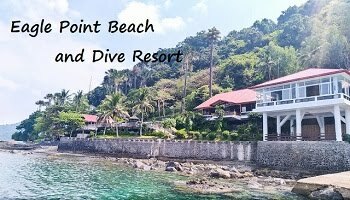 Lots of Filipinos and international tourists flock here to enjoy the crystal-clear blue water, powdery white sand, fun party and sumptuous Pinoy delicacies. 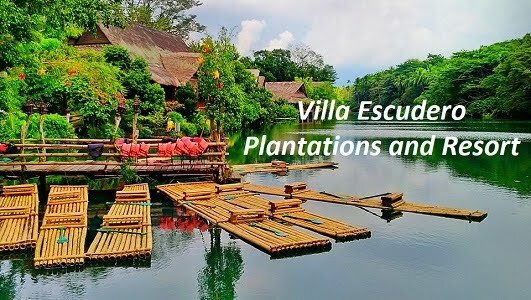 It's a paradise you should not miss if you are in the Philippines. Laboracay 2015 is celebrated every 1st of May. This is the day to celebrate Labor Day in the Philippines (In Tagalog is called Araw ng Mangagawa). Most of employees in the country have no work. 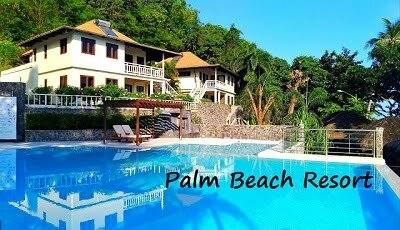 This celebration is the perfect time to spend long weekend vacation. 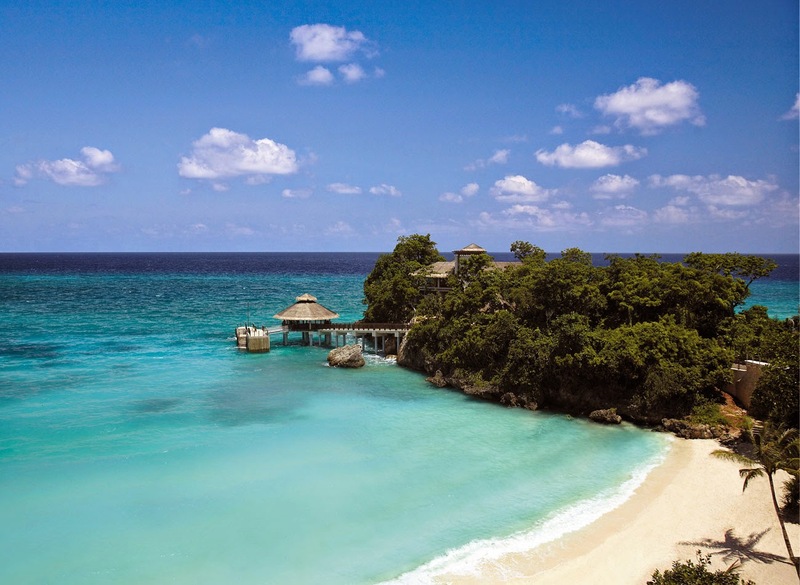 And the island of Boracay is the most loved summer getaway. What to expect on this exciting event? Of course, you can find lots of party events every corners of the island. There are also sport events held in the long white beach like beach volleyball and frisbee. Music are also everywhere. The organizers of each events invited local ad international solo artists and bands to perform on stage. There are also Djs from around the world that will showcase their talent to entertain tourists in the island. If you are planning to join on this year's Laboracay, you need to book flight as early as now. There are airlines like Cebu Pacific and Air Asia that offer flights Manila to Aklan or Manila to Caticlan and vice versa. You can also try to travel by water with 2 GO Travel. It has one way and round trip with room accommodation from Batangas to Caticlan and Caticlan to Batangas. 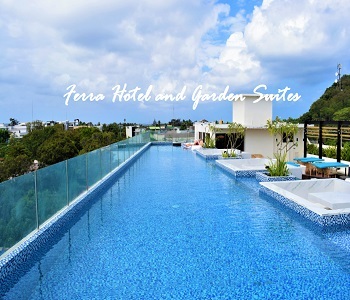 When it comes to accomodation, Boracay has hotels and resorts that offers rooms depend on your choice. From expensive to the cheap, the island has lots to offer. You need to book your hotel now to prevent inconvenience. So what are you waiting for? Mark your calendar now and see you in Laboracay 2015.